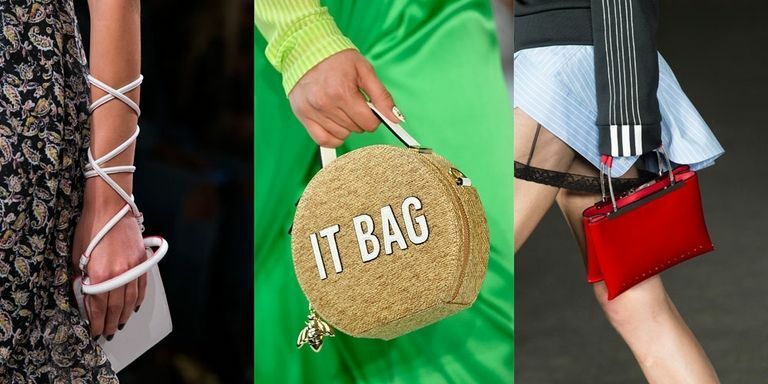 From stylish fanny packs to upgraded straw carryalls and fringe galore, the bags hitting the Spring 2018 runways are statement-making in their own right. As the collections unfold in New York, London, Milan, and Paris, we're tracking the most standout bags on the runways. Click through to see all the arm candy (so far) you'll be coveting next season.